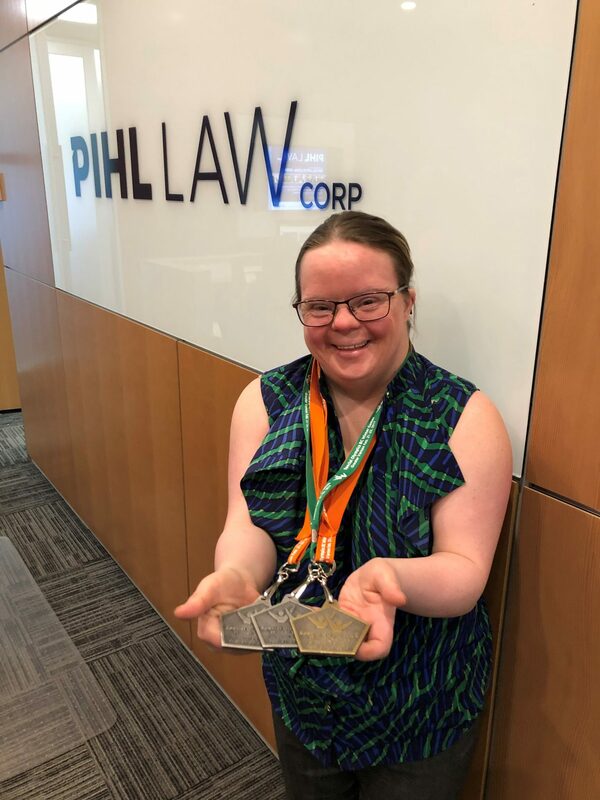 Pihl Law Corporation's Joanna Morris participated in the 2019 Special Olympics BC Winter Games in Vernon last weekend. She competed in Snowshoeing 100M, 200M and 400M races. Big congratulations Joanna on your achievements! We're so proud of you!